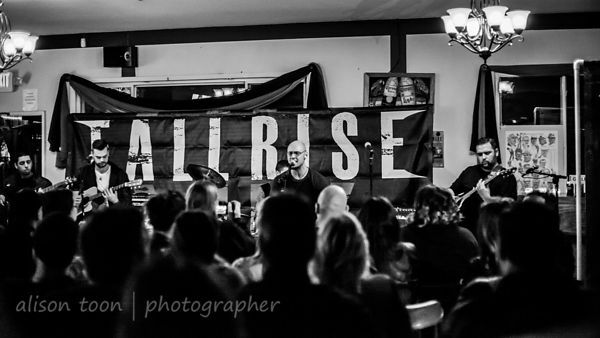 An acoustic evening with FallRise last night at Citrus Height's Back 9 Bar and Grill. Intimate setting, lots of fans and friends; not just music, but questions-and-answers, signings, and more. 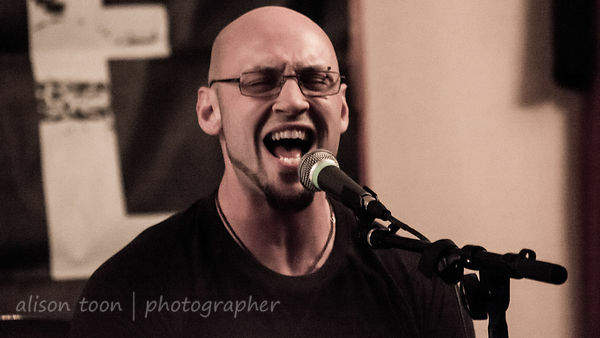 Not all bands are brave enough to go unplugged. FallRise are, and it works, and they sound really good. More Toon's Tunes photos in the FallRise gallery.